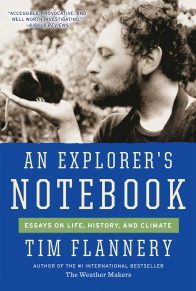 Tim Flannery is a scientist, explorer, and conservationist. 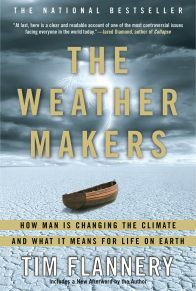 He has published more than 130 scientific papers and several books, including the #1 international bestseller The Weather Makers, Throwim Way Leg, Here on Earth, and Among the Islands. 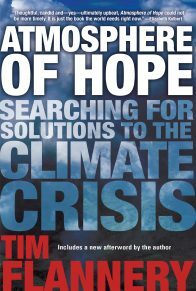 He was named Australian of the Year in 2007, and from 2001 to 2013, he was Australia’s Climate Commissioner. In The Eternal Frontier, world-renowned scientist and historian Tim Flannery tells the unforgettable story of the geological and biological evolution of the North American continent, from the time of the asteroid strike that ended the age of dinosaurs 65 million years ago, to the present day. 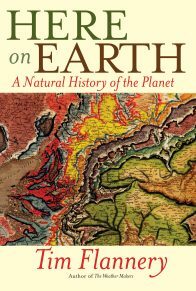 Flannery describes the development of North America’s deciduous forests and other flora, and tracks the immigration and emigration of various animals to and from Europe, Asia, and South America, showing how plant and animal species have either adapted or become extinct. 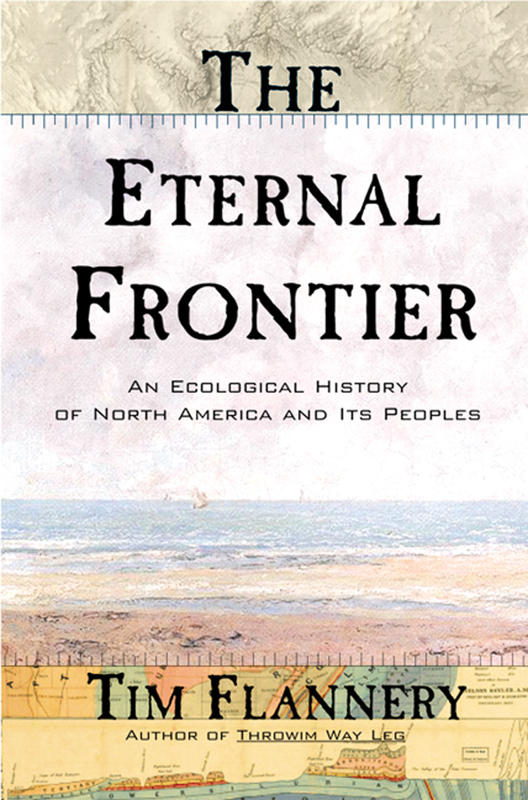 The story takes in the massive changes wrought by the ice ages and the coming of the Indians, and continues right up to the present, covering the deforestation of the Northeast, the decimation of the buffalo, and other facets of the enormous impact of frontier settlement and the development of the industrial might of the United States. 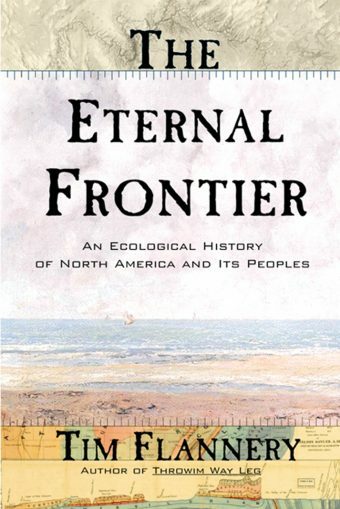 Natural history on a monumental scale, The Eternal Frontier contains an enormous wealth of fascinating scientific details, and Flannery’s accessible and dynamic writing makes the book a delight to read. 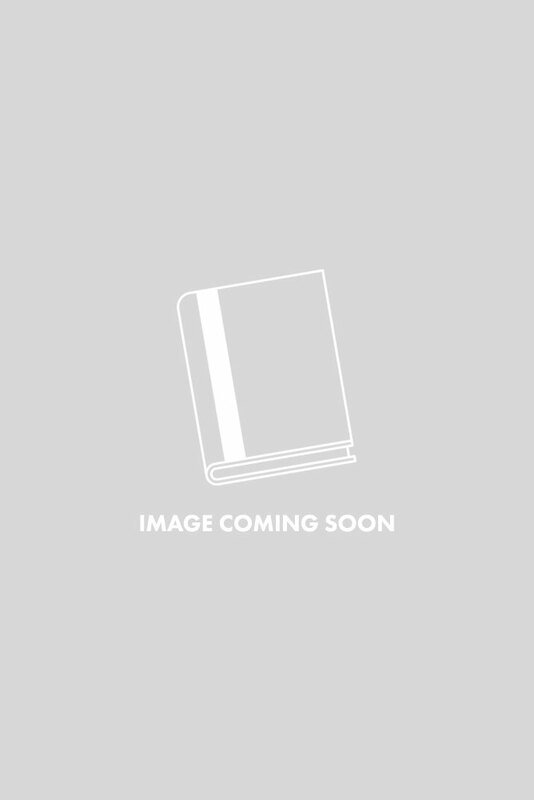 This is science writing at its very best–a riveting page-turner that is simultaneously an accessible and scholarly trove of incredible information that is already being hailed by critics as a classic. 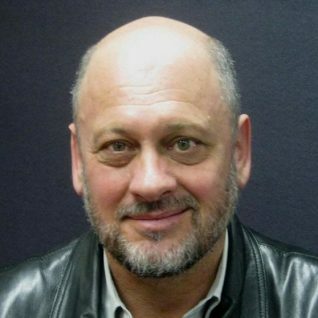 Tim Flannery is the director of the South Australian Museum. He was previously the principal research scientist at the Australian Museum in Sydney and has also been a visiting professor of Australian studies at Harvard University. 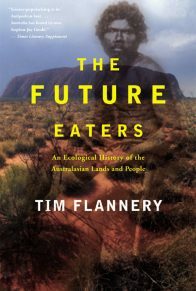 He is the author of eight books, including The Future Eaters, his award-winning history of Australian ecology. “Full of engaging and attention-catching information about North America’s geology, climate, and paleontology. 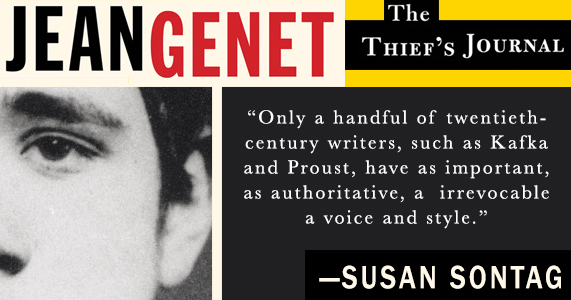 Readers will carry away plenty of amusing snippets, a supply that could fill blank spots in the conversation at dinner parties for years to come.